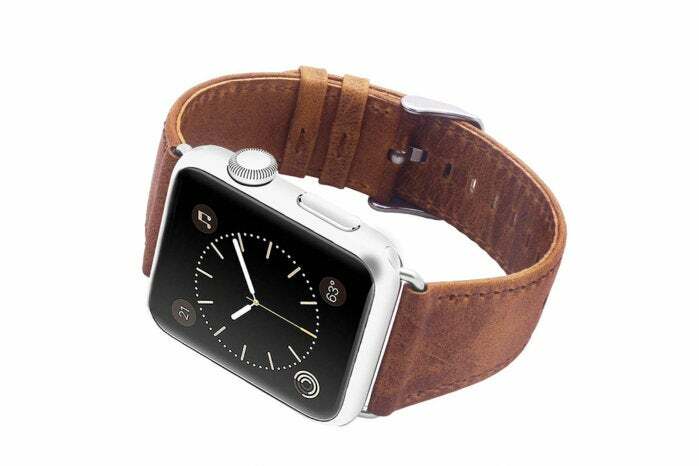 Good leather Apple Watch bands don't have to cost as much as a second Apple Watch. Apple makes leather Apple Watch bands of its own, but they're pricey things that cost around a third of what an actual Apple Watch costs. Buy the Hermès version, and you might as well be buying a second watch. There’s little sense in that. 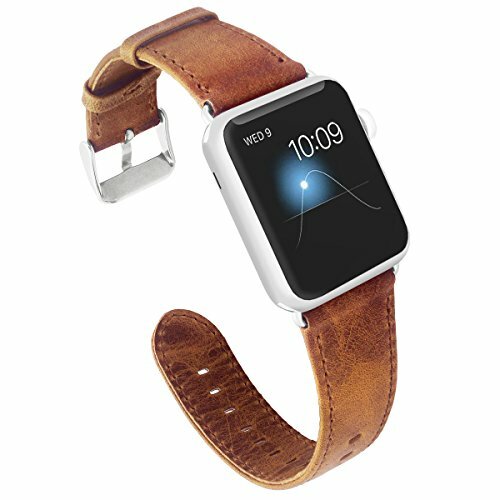 Today on Amazon, you can pick up Kades’ 42/44mm genuine brown leather Apple Watch band with silver trimmings for just $4.99 when you enter the code KADES040 at checkout. That's exactly half off the regular price of $9.99. Unfortunately, the deal doesn’t apply to the 38/40mm version, nor does it apply to the 42/44 version with black trimmings (which pairs better with a space gray Apple Watch). You’ll also see other varieties in the listing, but all of these are still selling for their normal prices. On the bright side, those prices are still much lower than what Apple’s band sells for. I’ll probably pick up one for myself as soon as I finish this. The existing buyers seem to like it, as it commands a rating of 4.2 out of five stars even after 679 user reviews. Plenty of them say it looks and feels like leather, which hasn’t always been the case when I’ve covered inexpensive leather bands before. They also say it looks exactly like the product photo and that it fits on a wide variety of wrists. It’s apparently a little stiff when you first start wearing it, but that seems par for the course with these low-price leather bands. At this price, it’s a drawback I can personally live with.